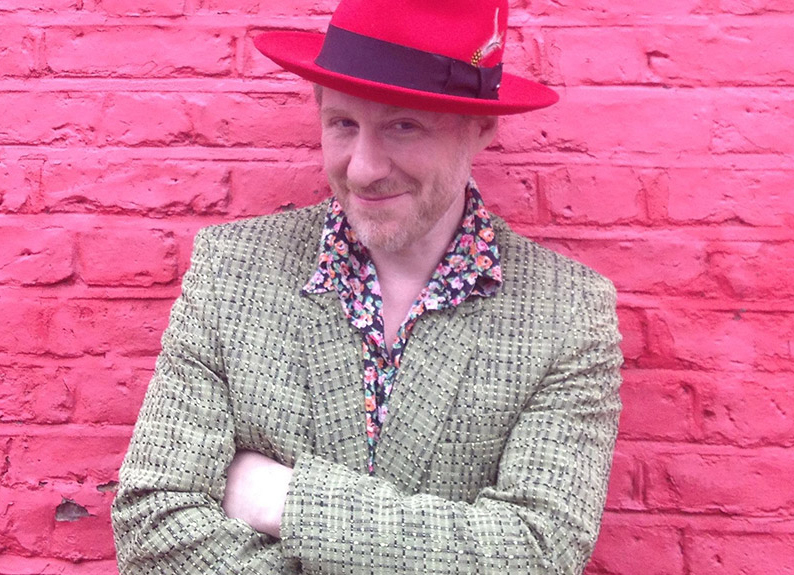 DOM PIPKIN: Playing the piano since childhood, Dom Pipkin studied at the Guildhall School of Music and the Royal Academy of music in London, but found his restless spirit drove him to playing with jazz and blues bands as a more practical education. He travelled the world with Errol Linton’s Blues Vibe, discovering the New Orleans piano sound of Dr John and Professor Longhair along the way. He has played and studied in New Orleans many times with Jon Cleary, and opened up on the piano for Dr John in 2006, and for Screamin’ Jay Hawkins in 1998. He has recorded as a session player on many albums, including with David Byrne, Ray Davies from the Kinks, Cornershop, and Morcheeba on their million selling ‘Big Calm’ album. He has played solo piano for film director legend Stanley Kubrik, and ran a successful New Orleans music night at the world famous Ronnie Scott’s jazz club in London for two years with many great guest musicians visiting. He is widely accepted one of the best interpreters of New Orleans piano in the UK, writes about and promotes New Orleans music, and leads the band ‘Dom & The Iko’s’, current favourites on the international festival and blues circuit, holds down a couple of London piano residencies, and was until recently Musical Director for British international pop sensation Paloma Faith, with countless TV, radio, and live appearances throughout the globe.